The DT-315P Battery Powered, NEMA 4X Stroboscope for Harsh Applications. The DT-315P is a rugged, sealed NEMA 4X (IP65) Stroboscope suitable for working in areas without AC power. 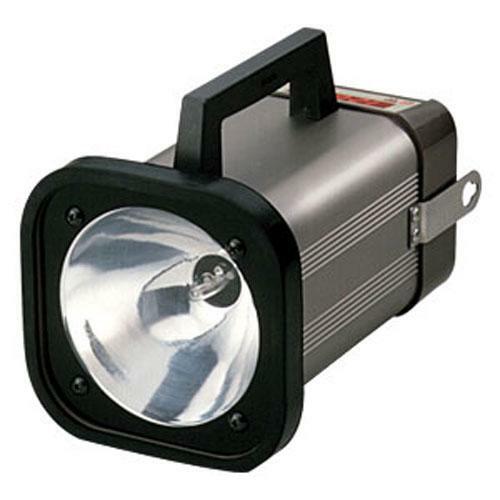 The DT-315P works just like the DT-315A battery operated strobe. Equipped with Phase shifting in angle of delay (0-359 degrees) and flash time delay, (0-300 mSEC) the DT-315P is engineered for checking timing and wear on rotating and reciprocating machinery. With its rugged, metal body and NiCd rechargeable battery, the DT-315P provides the maintenance and quality professional a rugged, accurate strobetach for inspection on presses, conveyers, gear reducers, chain drives, fuel injectors, paint spray patterns, and many other harsh environment, industrial applications.